I am very honored to announce that Brooks Jensen has selected one of images from the In Passing project that was published in the #74 edition of LensWork to include in his latest book Looking at Photographs. 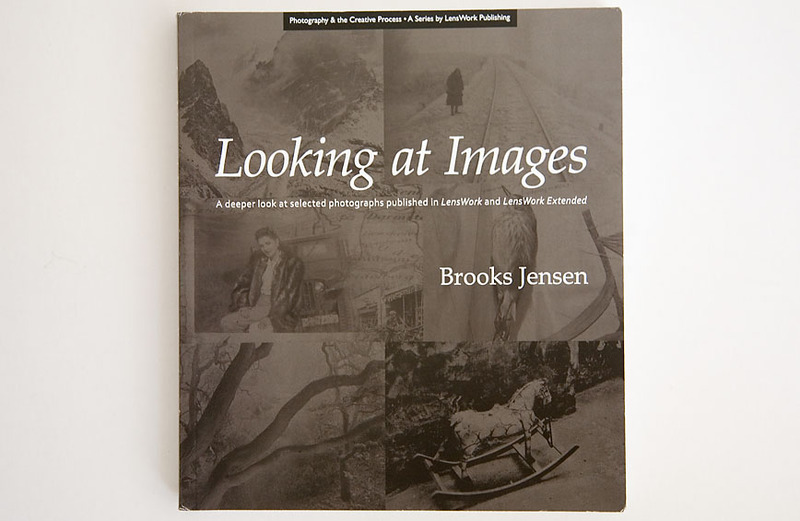 Brooks Jensen is the Editor and Publisher of the LensWork journal and almost exclusively is focusing on Black and White photography. The bi-monthly journal is released concurrently in a print edition and a DVD that contains additional portfolios and audio interviews of the artist by Jensen. He also publishes a series of blog posts that provide extensive homilies about a singular image from the LensWork journal portfolios, which Jensen has collected and becomes the source of this book. Jensen’s photographic essays are sequenced alphabetically as to the photographer work that he is discussing. I have posted a expanded article about this book on The PhotoBook.